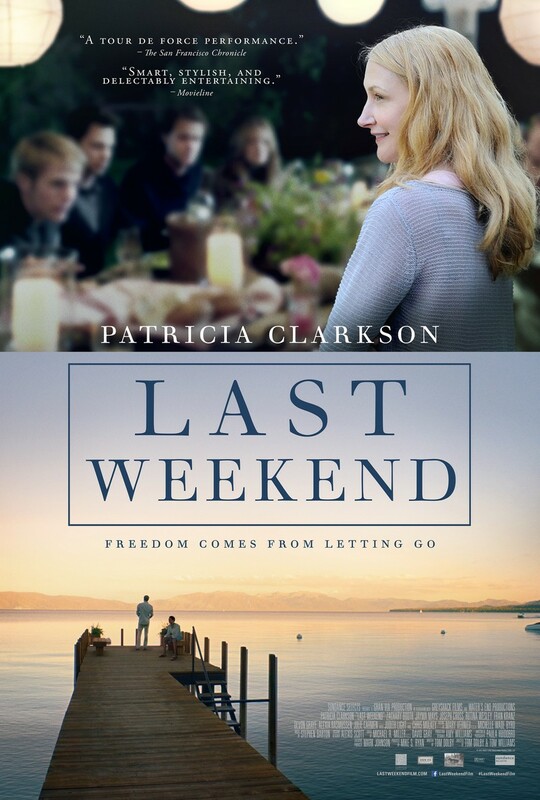 Last Weekend DVD release date was set for December 30, 2014. Celia Green is the family matriarch. While her husband is the one who has made their money, he leaves it to Celia to run the family. She decides to invite the entire family to the large vacation home on Lake Tahoe. Celia plans on selling the house. She wants to spend one last weekend on the estate. The family spent many summers vacationing at the Lake Tahoe home, and she wants to relive the special moments that the family had there. Celia plans on selling the home, but doesn't tell any of her children yet.